Limited 4WD Leather Sunroof Navigation 20s, 4WD, 20 x 8.0 Aluminum Wheels, 3.45 Rear Axle Ratio, 8.4 Touchscreen Display, Exterior Parking Camera Rear, For Details Visit DriveUconnect.com, GPS Antenna Input, GPS Navigation, HD Radio, High Pressure Tires Tracking, Integrated Voice Command w/Bluetooth, Memory seat, Navigation System, Power Liftgate, Power Sunroof, Premium Leather Trimmed Bucket Seats, Quick Order Package 23H, Radio: Uconnect 8.4 NAV, Rear-View Auto-Dimming Mirror w/Microphone, Roadside Assistance & 9-1-1 Call, SIRIUSXM Satellite Radio, SIRIUSXM Traffic, SiriusXM Travel Link, Uconnect Access (RA4).BLACK 2015 Jeep Grand Cherokee Limited 3.6L V6 24V VVTCome to Driver's Way to see this awesome vehicle. Hello, I would like more information about the 2015 Jeep Grand Cherokee, stock# D50604. I would like test drive the 2015 Jeep Grand Cherokee, stock# D50604. 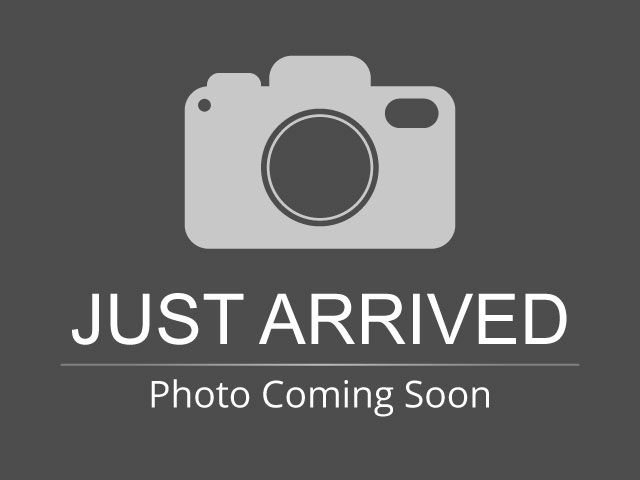 Please text me about this 2015 Jeep Grand Cherokee (1C4RJFBG2FC164343).